North Austin is becoming quite the craft beer destination, and the neighborhood's newest addition is so close to opening we can taste it. 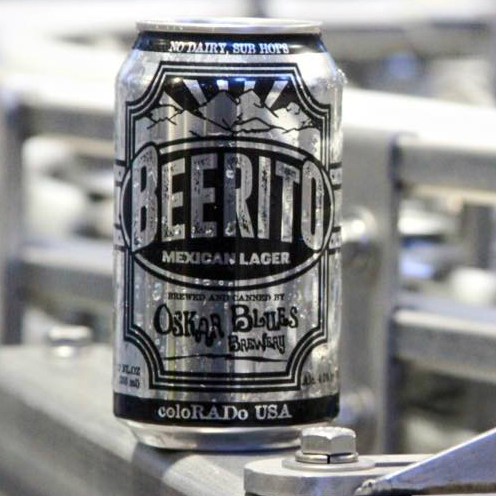 Colorado-based Oskar Blues Brewery will start pouring off Metric Boulevard in early May. 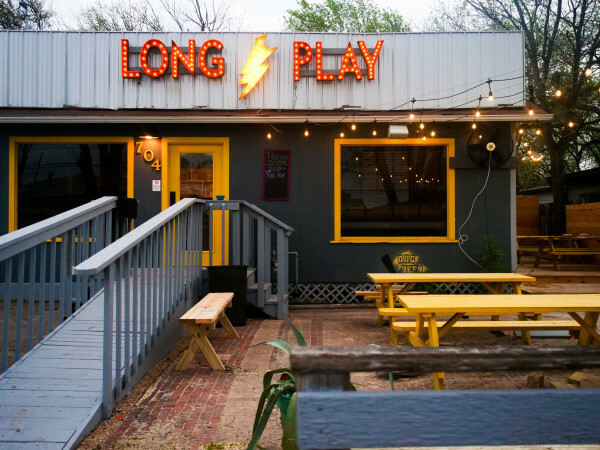 This marks the third outpost for the craft beer brand, which tapped Austin because of the city's affinity for good music and great beer. 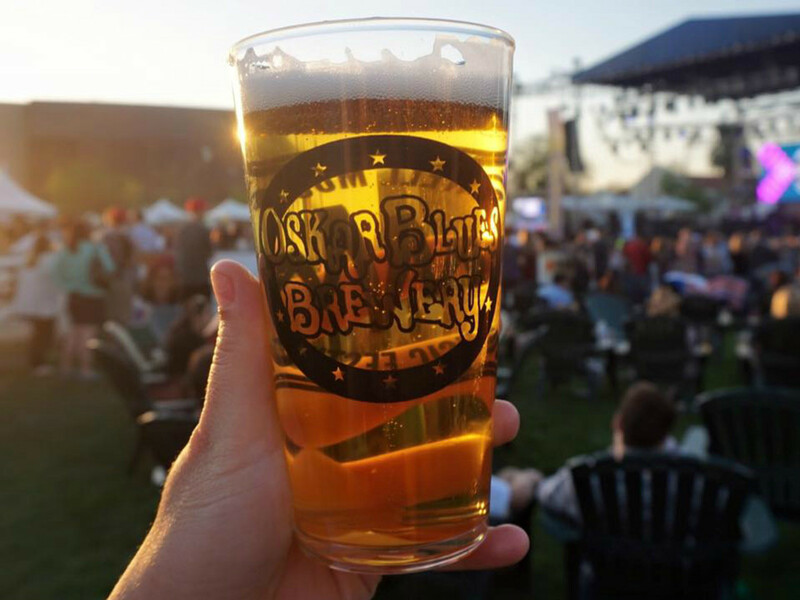 "It all comes down to the scene and the culture you want," says Oskar Blues marketing director Chad Melis. 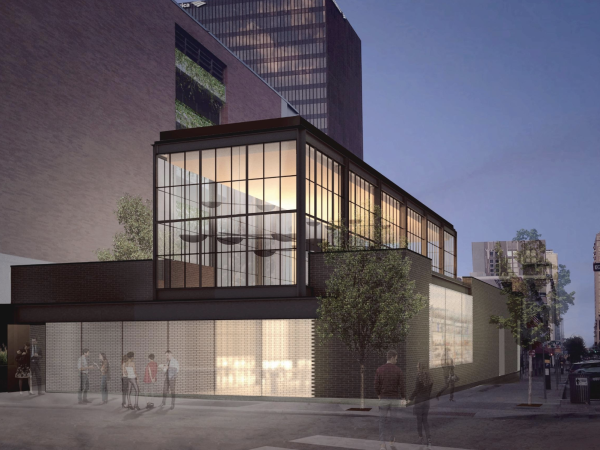 In addition to the 50,000-square-foot brewing facility, the Austin space will feature a massive tasting room that doubles as a music venue. 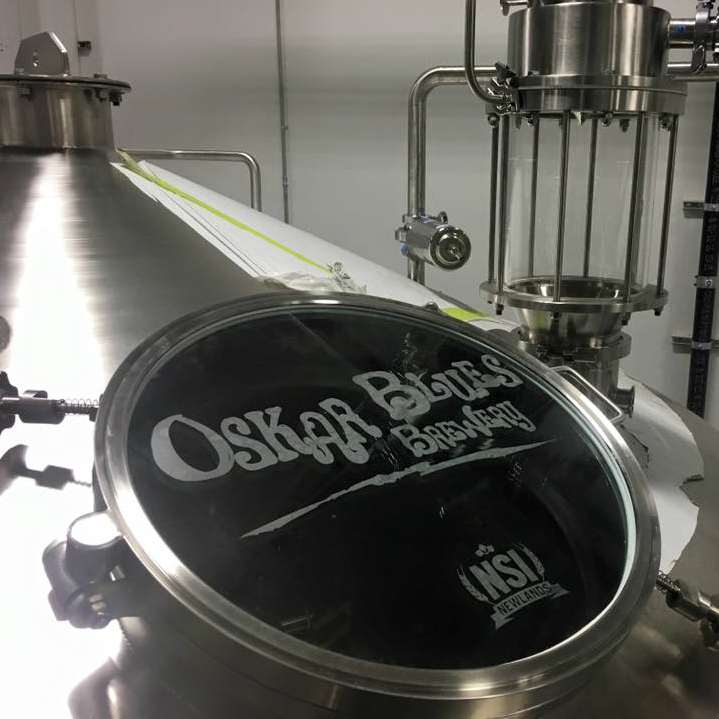 The Oskar Blues team hopes the tasting room will serve as a live music and entertainment hub for the North Austin community — something that's lacking in the area. 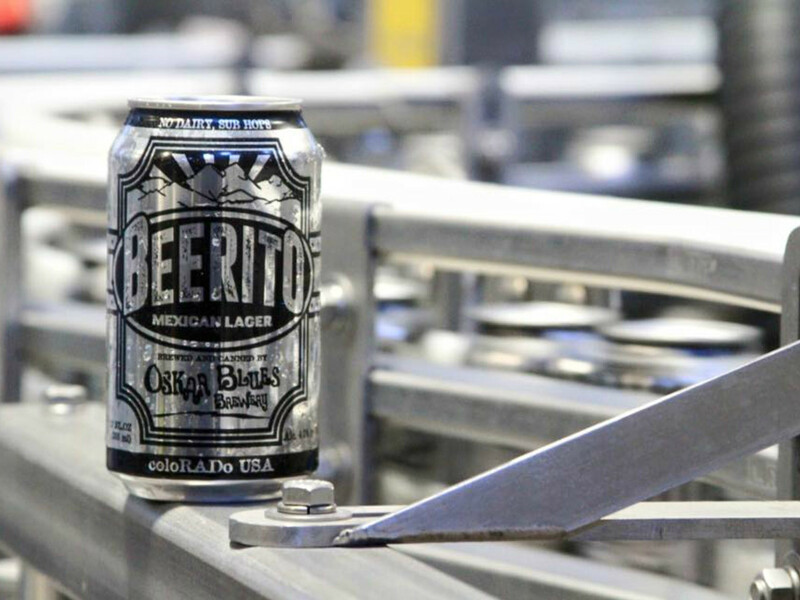 To celebrate its Austin expansion, the brewery is throwing two parties this week. 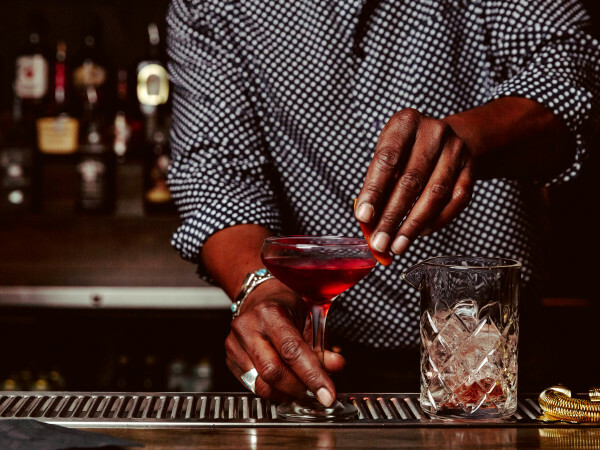 On Wednesday, April 20, Oskar Blues is hosting a "smoke out" at the Historic Scoot Inn complete with barbecue and live music from J. Roddy Walston and the Business. On Saturday, April 23, Oskar Blues' staple event, Burning Can, is taking over Walter E. Long Park. 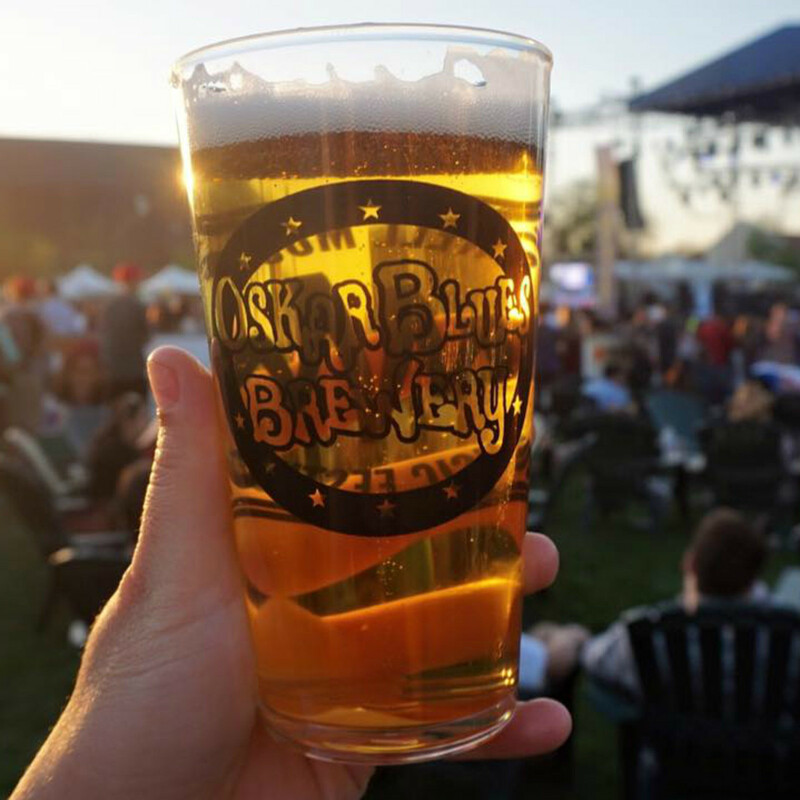 Over 50 breweries will be on hand with samples, while guests enjoy boozy games and tunes from Tameca Jones, Whiskey Shivers, and the Drive-by Truckers. 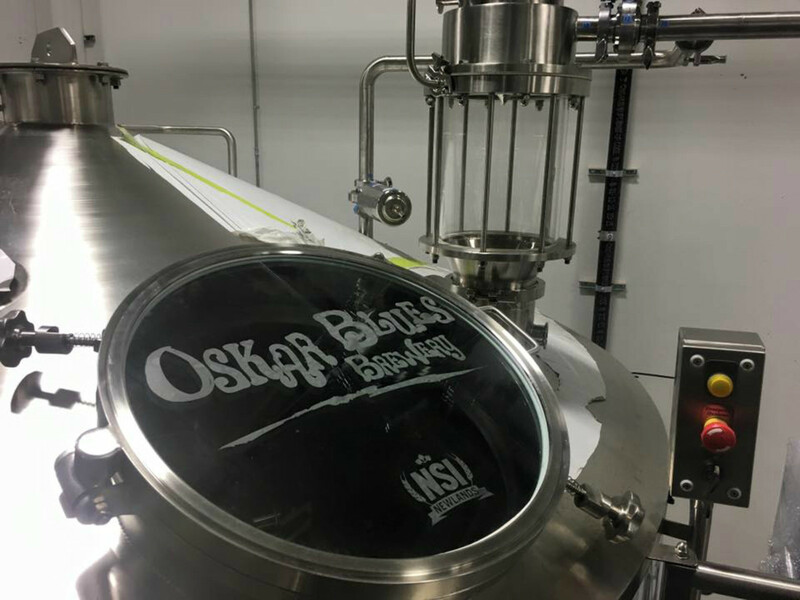 Looking ahead, Austinites can expect a full lineup of locally brewed Oskar Blues within the year. Head brewer Michael Harris — a Texas craft beer veteran from St. Arnold's Brewing Company in Houston — tells CultureMap that Pinner Throwback IPA, Old Chub Scotch Ale, and flagship Dale's Pale Ale will be the first brews available for enjoyment.